Located in the beautiful Windermere neighborhood, Ewing and Clark’s newest rental, listed by Our Distinctive Home Shop agents Jane Powers and Betsy Terry, is not one to forget! With views of Lake Washington and Mt. 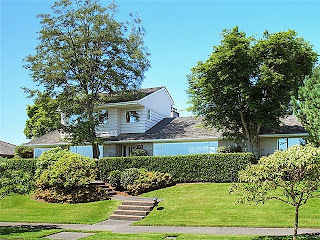 Rainier, the home is available for rent from October 1st until June 1st, 2011. The fully furnished home (including electronics and linens!) has 3 bedrooms, an office, recently remodeled bathrooms, a new kitchen and a fenced backyard. 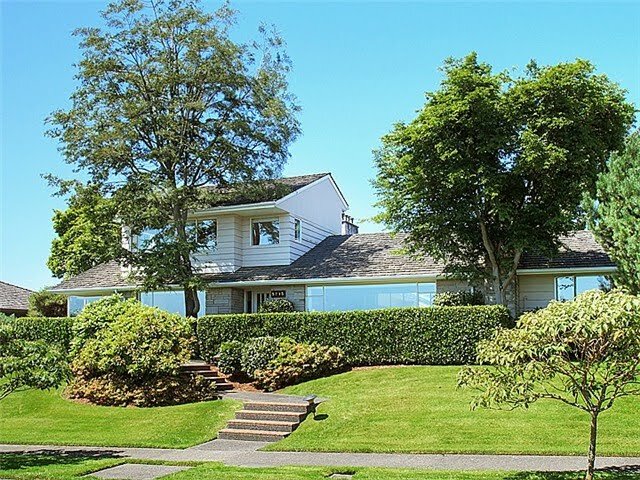 The home is close to the University of Washington and located on a quiet, 12,000 sf lot. Don’t miss this one of a kind opportunity and contact an agent today. Rental scams on Craigslist. Be aware.